Zenith has had a unique relationship with insurance companies & adjusters for many years. We have found our company on both sides of the claim, on hundreds & hundreds of occasions. At times, we are asked by an owner to look at possible storm damage to their roof, and at times an insurance company or an adjuster will ask us to inspect on their behalf. Zenith has a reputation of honesty and integrity that gives us the ability to evaluate storm-related damage without bias no matter who brings us to the party. 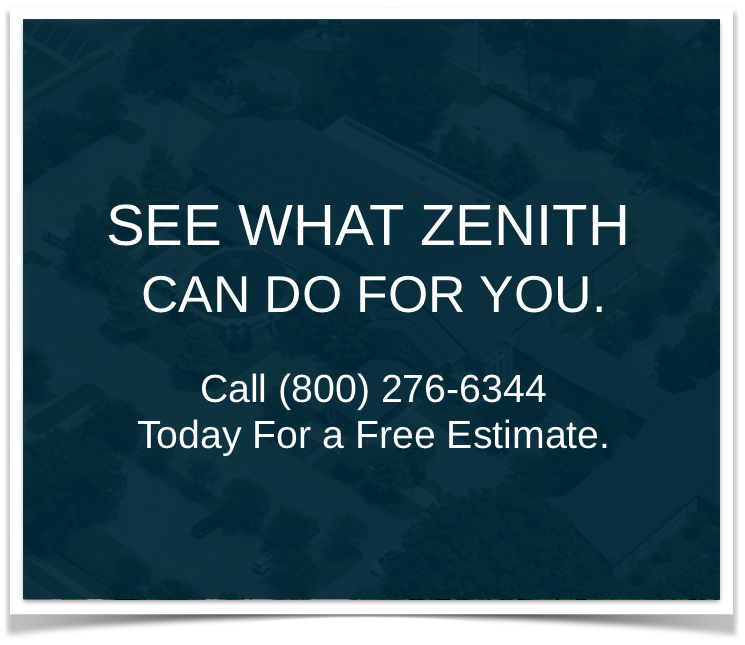 Zenith is certified by the Texas Insurance Board to offer continuing education classes to insurance adjusters on the procedures used to evaluate weather-related roof damage. We offer 6 courses that give industry insight into the roofing systems that are encountered while handling property claims. The classes have been given across the state with attendance ranging from a small group setting to large venues welcoming several hundred insurance adjusters. Our classes are customized to the adjuster’s needs, click on the links below to see standardized outlines. Over the past 30 plus years, we have worked with hundreds of insurance adjusters across the Southwest United States. This relationship has been mutually beneficial to all, on both a professional and personal level. We have offered continuing education since the early 1990’s. Continuing education has been a cornerstone to our relationships with the insurance industry, and this partnership has led Zenith across the country, assisting with re-roofing, repairs and emergency services after some of the nation’s largest catastrophes. Zenith can react not only to catastrophes, but also the everyday requirements of adjusters. To request a class or assistance, please contact Zenith Roofing at info@zenithroofing.com or 1-800-276-6344.